ADHD Project Basket: the end of the to do list? Is your Student Lacking Emotional Intelligence? You’ve witnessed the scenario, the semester starts off smoothly and the student is doing pretty well. The assignments are not too difficult and the academic year is flowing with relative ease. As the semester continues, usually shortly before mid-terms, turbulence takes over. The student suddenly becomes overwhelmed and overloaded, assignment due dates are rapidly approaching and time is running out. The student is not properly prepared and encounters difficulty finding the help needed to succeed. This may describe your ADHD student, but it can also define someone low in emotional intelligence. Those with ADHD may likely be low in emotional intelligence skills as well. When dealing with ADHD, we tend to focus on proficiencies related to time management, procrastination, organization, and memory. These skills are important, but we do not spend as much time discussing critical areas that relate to persistence, self-advocacy, flexibility, emotional control and stress management. These areas of personal development, called emotional intelligence, can be learned to help avoid academic disruption. Self-advocacy can help a student to politely and confidently say no to excessive campus activities; emotional control can help one properly confront a problem roommate; persistence can help a student to bounce back from a bad grade on a test to try again with new determination. Daniel Goldman, the father of emotional intelligence, states that life success involves only 20% intellect and 80% the ability to connect and build strong relationships with others. Those that are skilled at building strong relationships possess emotional control, self-advocacy, stress management, persistence and other such skills. Emotional intelligence is defined as using emotions well to guide thinking and behavior. Studies show students with high emotional intelligence do better academically. High emotional intelligence also improves a person’s social interactions and helps one develop friendships and lasting relationships. Low emotional intelligence stifles healthy social interactions. Low self-awareness and low self-confidence disrupts positive relationship building. The student may lack a healthy network of friendships and relationships with others, which can be crucial in social problem solving and motivation while in college. A student with low emotional intelligence is not comfortable approaching a teacher for clarity on an assignment or feel weird going to the disabilities office and asking for the necessary accommodations needed for academic success. This is because they have not built the relationships and comfort with those persons that would make interacting with them relatively easy. In some instances, the student is not even aware that an intervention is needed. Too often, instructors assume that the student is unwilling to try or not interested in learning. Believe it or not, for some people, emotional intelligence comes naturally. This means that it is easier for them to create the bonds and obtain the information they need to achieve their goals. These are the people that can connect with everyone in the room. They may have been the class clown or the teacher’s pet in school. They were probably a part of the popular crowd. The good news is, emotional intelligence is a skill that can be practiced and developed. Research suggests that by making a person aware of the skills that they are lacking and practicing the proper responses, one can develop the skills needed to improve their emotional intelligence. For a student, this can mean better friendships, better relationships with professors or improved interactions. For students with ADHD, developing emotional intelligence can ease the mid-semester rush and equip students with the tools needed to finish the semester as smoothly as they began. 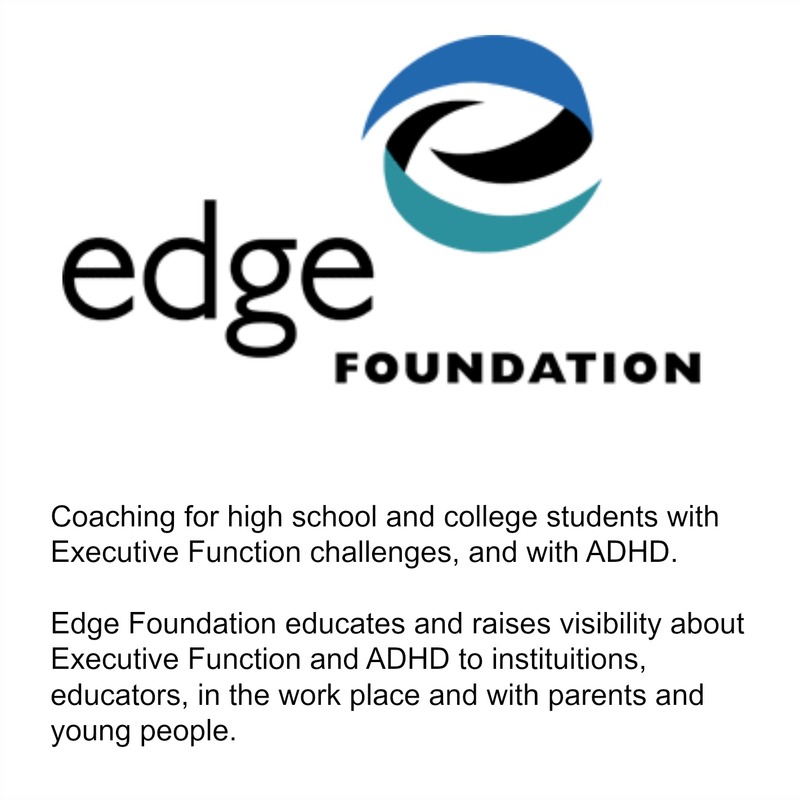 Steven McDaniels is an Edge Foundation coach. He serves as the Director of Fitness and Athletics at Beacon College, where he previously served as the Director of Life Coaching. How is it possible that someone with ADHD can focus for hours on something that’s interesting? It’s a common misconception that people with Attention Deficit have a deficit of attention. It would be more accurate to say we have trouble paying attention appropriately. This intense concentration we sometimes experience is called hyper-focus. It’s the other extreme. Sometimes it’s as inappropriate as not being able to focus at all. The ideal solution is to arrange your life so that the things you tend to hyper-focus on are things that bring you closer to your goals. For example, if you are an artist, it would be advantageous to get lost in a painting and oblivious to the world for six hours. But if you’re an accounting student and you have a final exam tomorrow morning, getting lost in that painting is probably not going to result in a good grade. Identify the types of activities you tend to hyper-focus on. Don’t start any hyper-focus prone activities close to bedtime, or before doing something you’re likely to procrastinate on. Make it a point to be aware of your mental state at all times. We often don’t even realize it when we’re hyper-focused. Being aware of when you’re in it is the first step towards getting out of it. Practice being fully present. Use mindfulness exercises to stay in the here and now. Use timers and alarms to be cognizant of how much time has elapsed since you started the activity. Change your physical position to help break a hyper-focus as soon as you recognize it. Plan milestones in your projects. Stop every time you reach one. Hyper-focus can be a wonderful gift if it’s used constructively, for things we truly want to focus on. It can be a curse if we hyper-focus on things that don’t matter at the expense of everything else. Controlling it is the tricky part. Editor’s note: Do you hyperfocus? We’d love to hear what you are passionate about and what do you do to keep the rest of your life in balance. Ask the coach: I’m always late! Do you find yourself distracted whenever you turn on your computer? Going online is especially distracting for everyone – not just people who have ADHD. Email, social media, online games, banking and blog feeds are all appropriate uses of online time. But they can also keep you from focusing on more difficult computer uses like researching and writing papers. There are a lot of tools you can use to monitor your online usage. Timers, lockdown tools and parental nagging all come to mind. 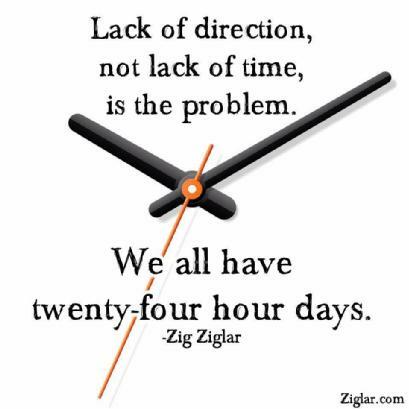 Keeping your priorities in mind can be the simplest, low-tech, no hassle solution to using your time wisely. How? When you turn on your computer use the boot-up time to set your priorities. Write on a sticky note 3 – 5 things you must accomplish during your day and post it at the top of your screen. Before you do anything else, work on the first item on your list. For example, if you are turning on your computer to work on a paper, spend at least a half hour working on it before you check your email. If you are turning on your computer to check email, don’t go to Facebook first. You get the idea. It’s okay to take a break now and then to play on Facebook or read a few blogs, but be sure to keep checking your priority list and returning to work away on it. Be sure to spend more time on your work than you spend playing. Keep a running list of things you don’t have time to get to and at the end of your session circle or highlight the items you want to get to another time. What do you do keep on track while you are online? 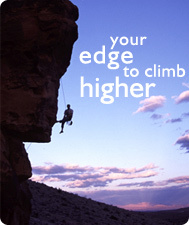 Students– try ADHD coaching today. FREE!